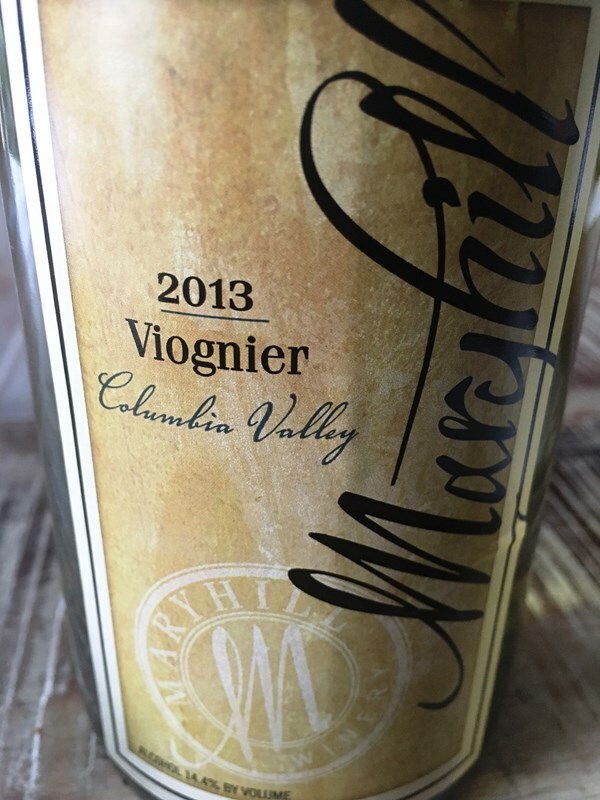 2013 Maryhill Viognier – Expressive with hints of dried pineapple, apricots. Light oak and vanilla bean and white floral. This particular example has a full-bodied mouthfeel but a nice acidity to balance the weightiness of it, finishing crisp and clean. Pepper’s Pro-tip: I haven’t posted one of these in a while, but my tip for this week is “Pay attention to the year on the bottle”. Winemakers today will hold onto their wines until they are ready, a lot more than they used to. As a result, 90+% of the markets wine are intended to be consumed within a year of release. This is particularly important concerning certain varietals. Light, refreshing, and delicate wines tend to lose their oomph after a year or two (oxidation will kill off the fruity notes of the wine, first). 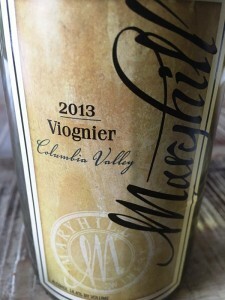 Here’s a few varietals that are normally best being within a few years from the current year (for example, stuff that generally should be year 2013 or newer vintage, for right now): All Beaujolais/Gamays, Most all Roses, a lot of Pinot (Noir and Gris/Grigio), Vinho Verde, Albarino, Picpoul. Stop in Saturday from 1 to 4 for our Wine Tasting!